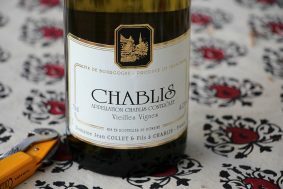 Inside the bottle: This powerfully rich Chablis comes out swinging. 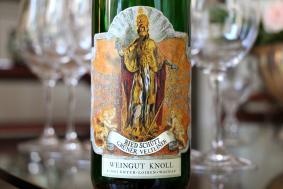 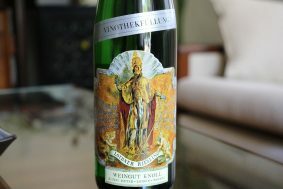 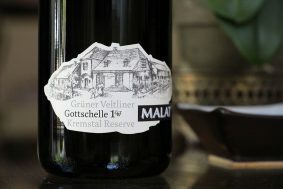 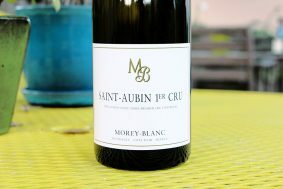 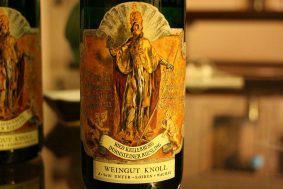 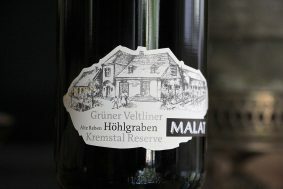 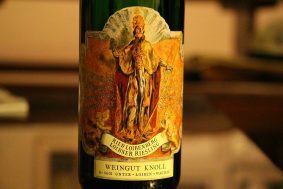 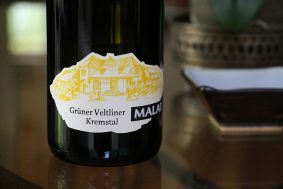 Its southwest facing slope, deep clay, marne and limestone soils give this wine body, ripe stone fruit, honey, sweet greens and a truckload of mineral notes. 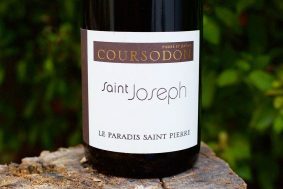 It’s a mouthful by nature and the vinification made in young oak barrels (none new) encourages this wine to steal the show with a forceful display of both power and charm. 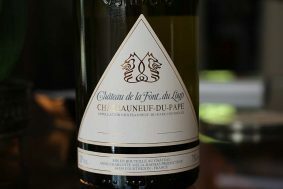 Toasted almond and white flower complete the decadent array of this wine and make it hard for another white less than a Grand Cru to follow. 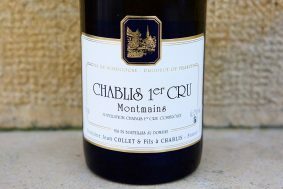 Terroir: The most famous premier cru of Chablis is this. 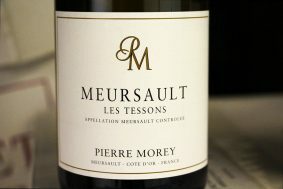 Montee de Tonnerre is separated from the Grand Cru slope by the thin Fyé Valley. 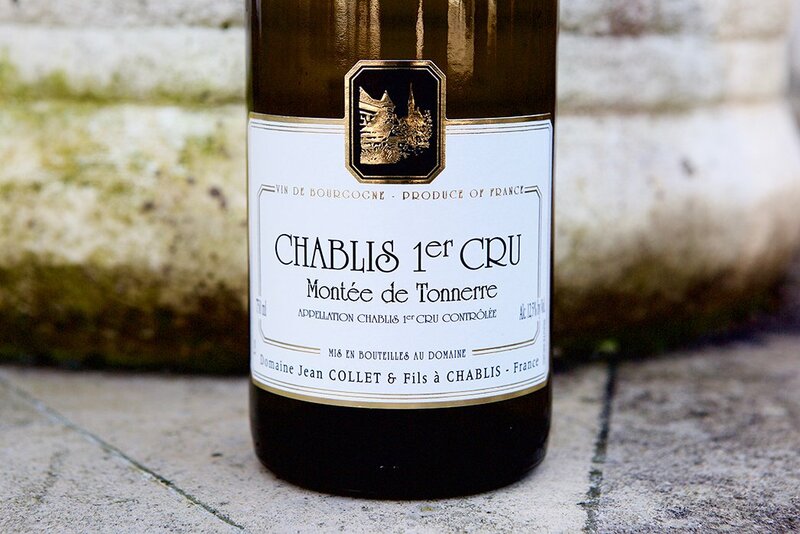 If it weren’t for some weakness in the soil structures that led to this erosional valley, Montee de Tonnerre would likely have been part of the Grand Cru collection of Chablis. 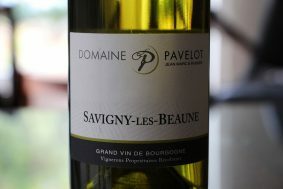 It shares nearly the same southwest aspect as the Grand Crus, as well as the deep clay and marne soil that are mixed with Portlandian scree and Kimmeridgian stones that have been unearthed through time. 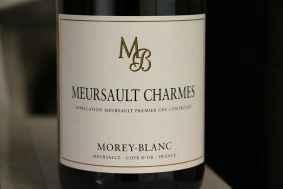 The soil is not as deep as Les Clos, for instance, but is far deeper than the closest premier cru, Mont de Milieu. 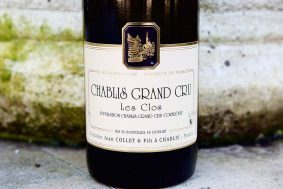 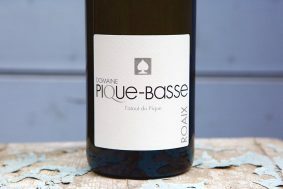 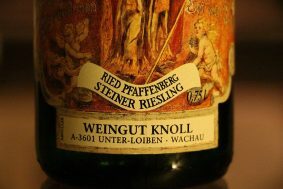 It is unarguably the most well-recognized premier cru for quality, sometimes on par with the Grand Crus, but often times just short. 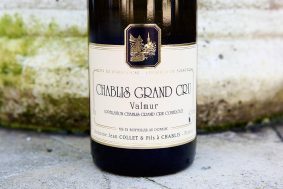 If a producer has one in their roster, it usually fetches the highest price under the Grand Crus.